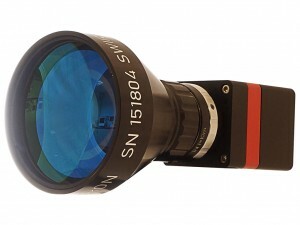 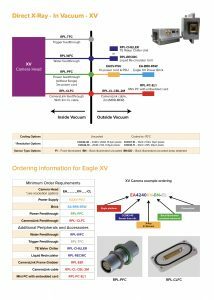 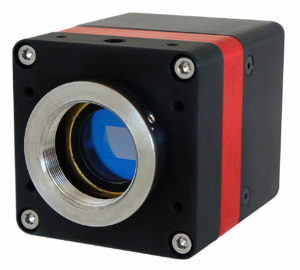 Using next-generation technology Raptor has launched one of the lowest noise VIS-SWIR cameras on the market, perfect for imaging in low light. 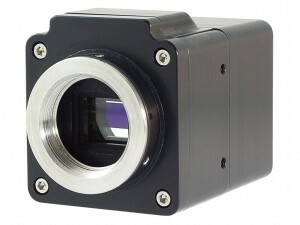 Using a 640 x 512 InGaAs sensor, and stabilised to 15°C, the Night OWL 640 offers visible extension from 0.4µm to 1.7µm to enable high sensitivity, lowest noise imaging, offering less than 18 electrons readout noise. 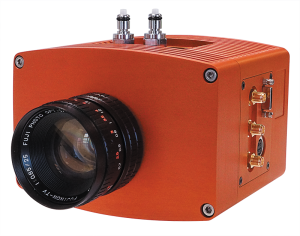 The camera will offer ultra-high intrascene dynamic range of 56dB enabling simultaneous capture of bright & dark portions of a scene. 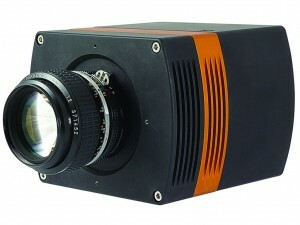 Available with a 14-bit Camera Link output, the Night OWL 640 will run from 120Hz. 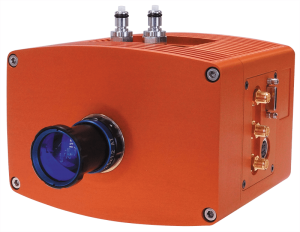 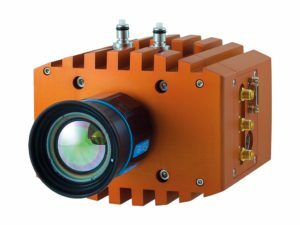 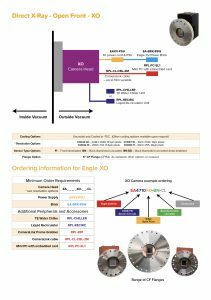 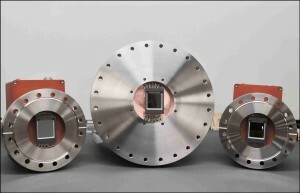 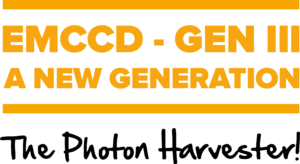 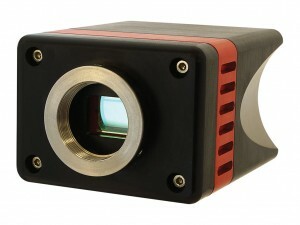 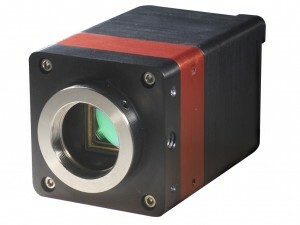 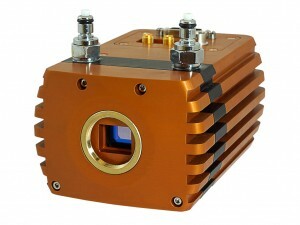 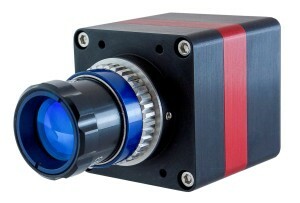 The camera will feature on-board Automated Gain Control (AGC) which will enable the best contrast imaging from low to bright light as well as an on-board intelligent 3 point Non-Uniform Correction (NUC) algorithm, providing the highest quality images. 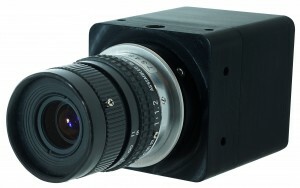 As with all Raptor cameras, the Night OWL 640 is compact and rugged.